A Fiancée visa is a settlement visa. If you are engaged to a Thai with future plans of marriage, this visa will be suitable for you. 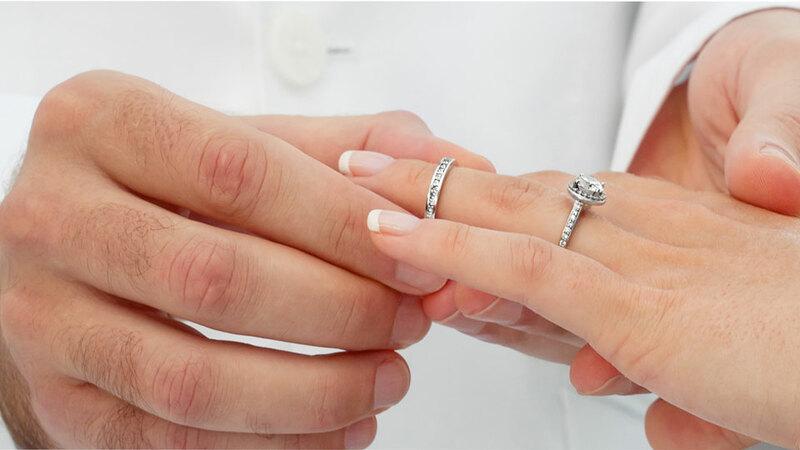 A Fiancee visa will allow your Thai partner to live in UK England Britain. It will also give your Thai partner the opportunity to work in England UK Britain if that is what you both decide. If your Fiancee visa application is refused, you are not able to appeal. The Visa officers decision is absolute and final. For this reason it is important to fill out the paper work correctly and ensure all the information required by the visa officer is provided on the day of application.